Florafelt Vertical Garden by Chris Bribach, Plants On Walls in Beverly Hills, California. 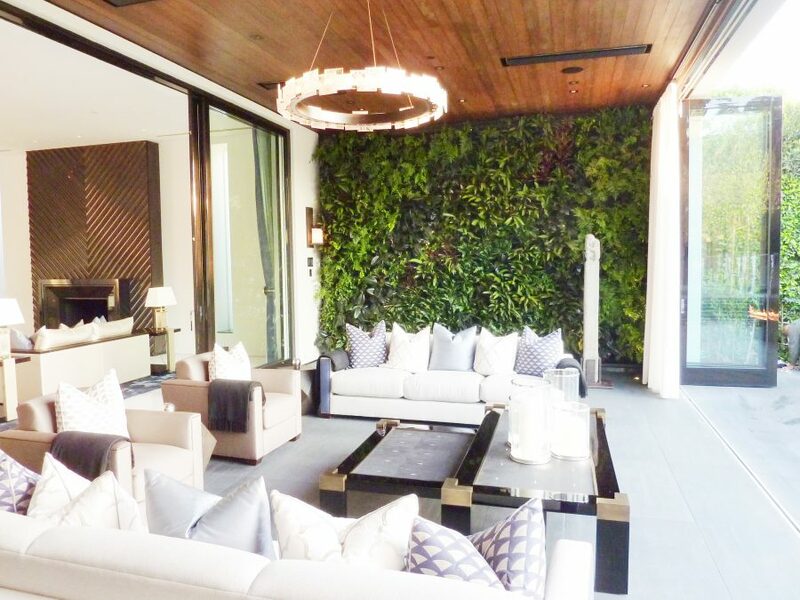 In Beverly Hills, California, Plants On Walls installed a custom Living Wall for a private residence. Measuring 16′ x 11′, a total of 528 plants create a stunning feature in the loggia between the living room and outdoor pool, and instantly became one of the signature designs in the remodel.